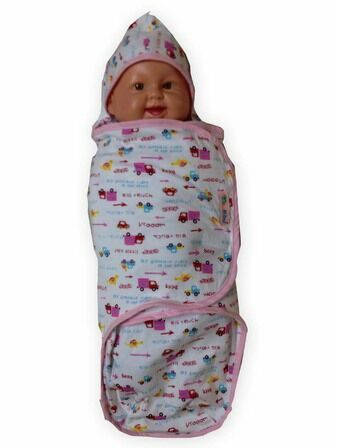 Swaddling wraps re-create the secure conditions of the womb for your baby, ensuring they feel comfortable and safe enough to drift off into sleep. 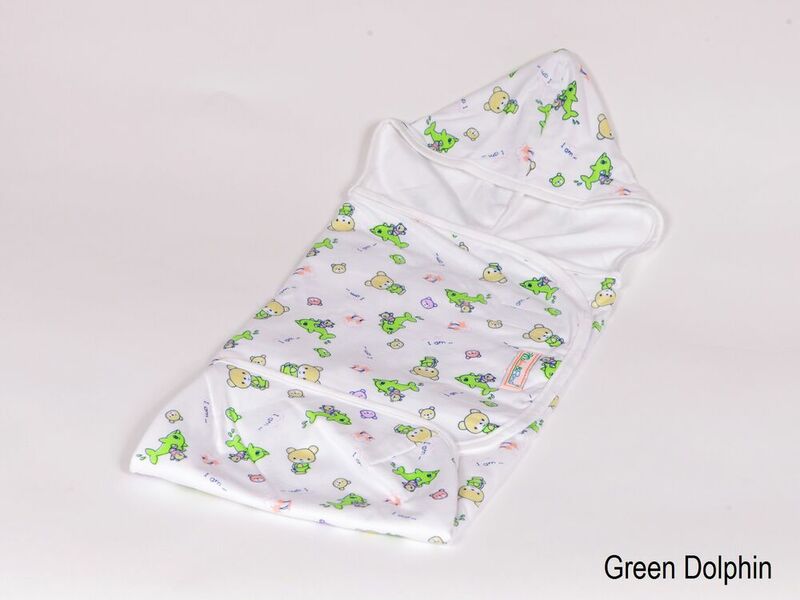 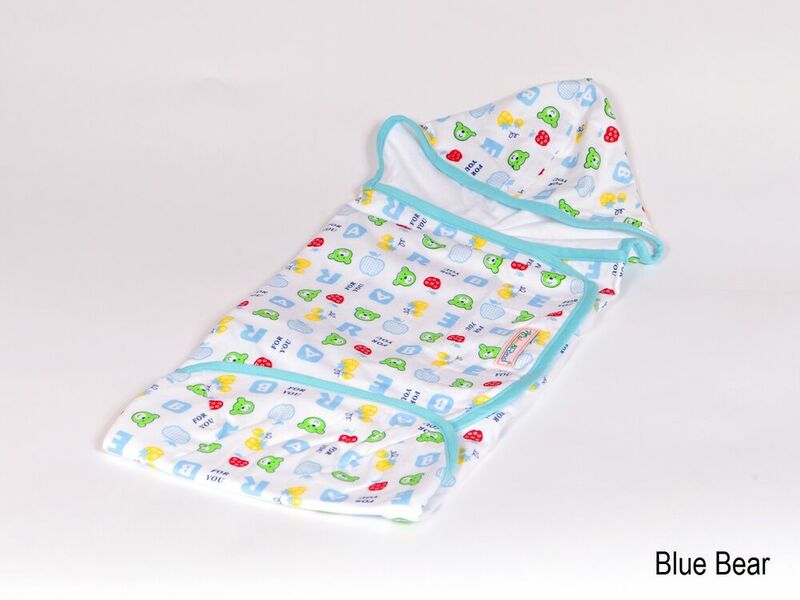 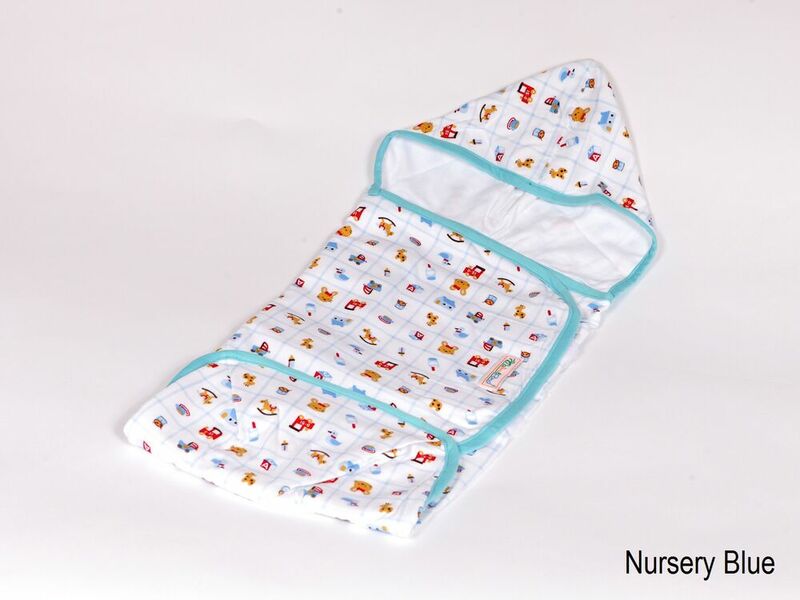 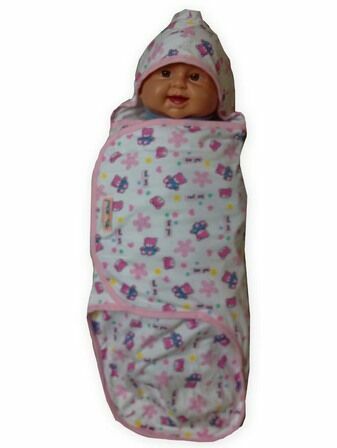 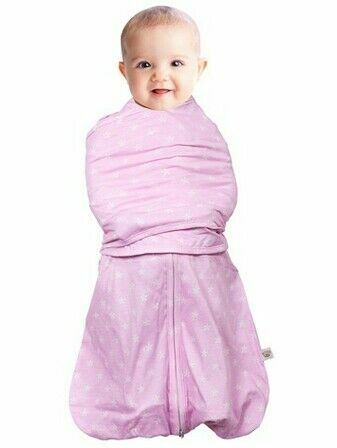 This swaddle wrap is made from 100% cotton and is available in a variety of cute designs. 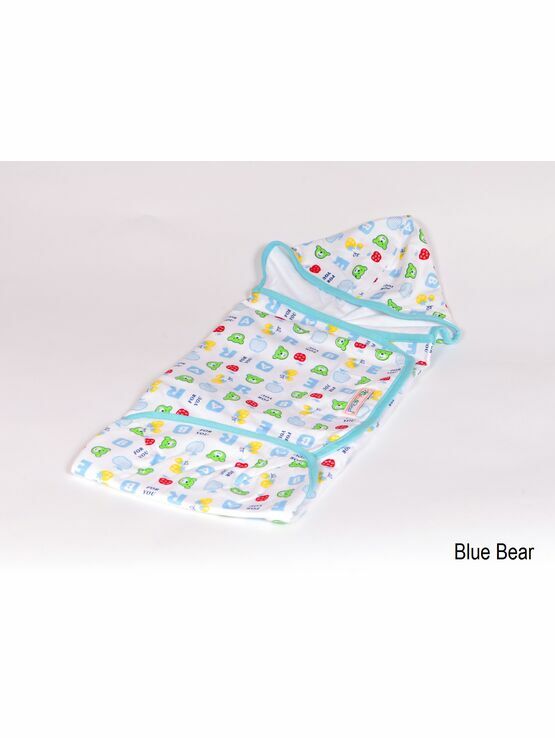 Easy to use, the wrap includes a hood, ensuring that baby is kept warm whilst sleeping.